Digital ad highlights diversity of devices. 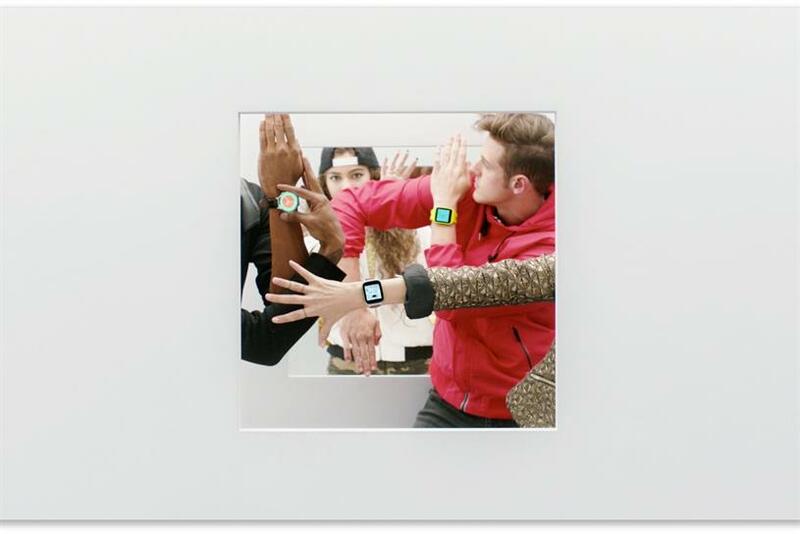 Just a few minutes shy of the Apple Watch launch event, Google released an ad for the Android Wear platform. The 15-second ad, set to the tune of "On the Regular" by Shamir, shows off the Moto 360 and other devices that run the search giant's software. Google introduced the ad on social media, proclaiming: "Round or square: wear what you want with #AndroidWear. Be together. #NotTheSame."